Dan Gettinger updates us on the recent developments in underwater drone technology. 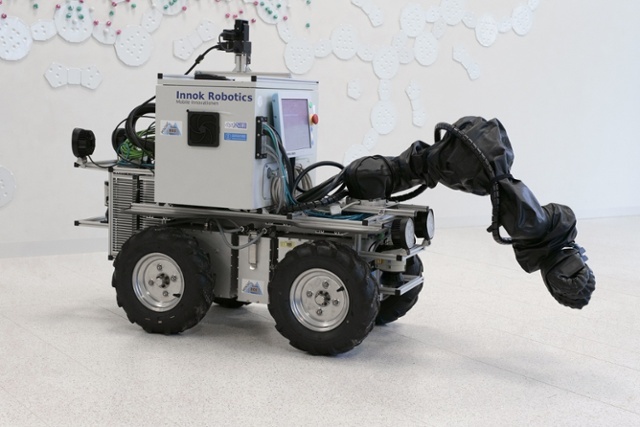 Robots, like Julius from the Mining-ROX project, are a promising option to keep mining economical and safe. 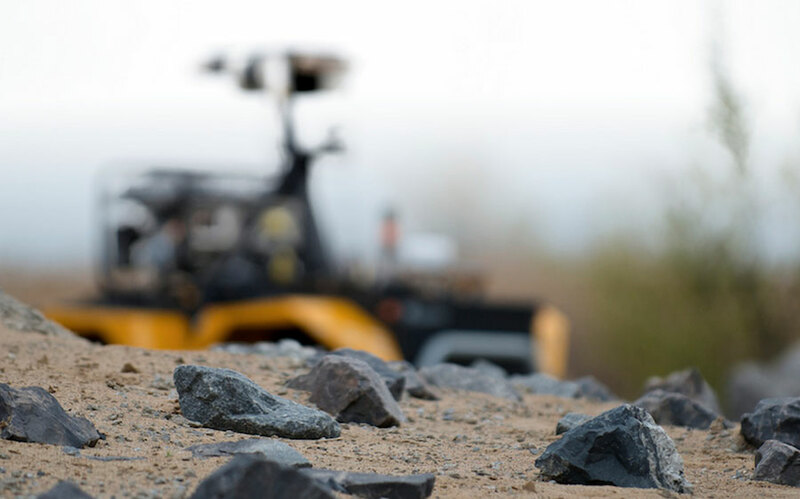 In our interview, we spoke with Prof. Bernhard Jung from TU Freiberg about why robots are important for the future of mining. 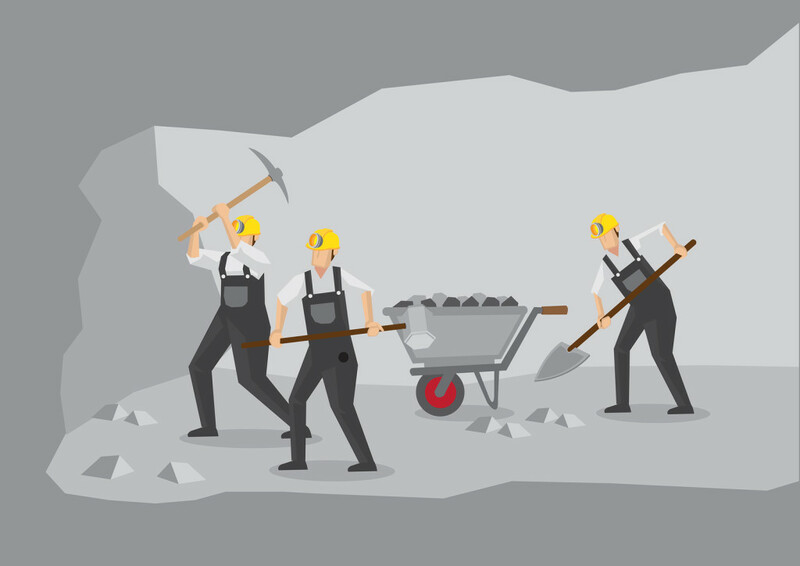 Cross section of underground tunnel showing miners at work with mining equipment. With their near-vertical walls and deep fractures, glacier crevasses are dangerously narrow ice caves that present a huge risk to search and rescue teams. In a partnership between Flyability (Winner of the 2015 UAE Drones for Good Award) and the Zermatt Glacier mountain rescue team, drones were used to explore a remote crevasse in the Swiss Alps. The goal is to one day use the drones to help locate injured parties before dispatching a rescue team into dangerous territory, and also to help refine rescue techniques related to crevasse fall emergencies. The Shell Ocean Discovery XPRIZE is a $7 million competition challenging teams from around the world to build advanced deep-sea underwater robots. At a keynote address this week during the American Geophysical Union Fall Meeting in San Francisco, Peter Diamandis, chairman and CEO of XPRIZE, announced the launch of the $7M Shell Ocean Discovery XPRIZE, a three-year global competition challenging teams to advance ocean technologies for rapid and unmanned ocean exploration. Monitoring the ocean for pollution, ecology and climate change effects is a costly and elaborate task, especially in a complex area like Venice, with its lagoon, its many channels, cable and pipe infrastructure, industrial areas, harbor, marshland, and mussel farms. An interdisciplinary team of European scientists is breaking new ground in underwater environmental monitoring with the EU-funded subCULTron project. With a budget of 4M Euros, they are developing the world’s largest intelligent underwater monitoring system that coordinates, communicates and collects data autonomously. The first presentation of subCULTron prototypes takes place at EXPO 2015 in Venice on October 15 and 16. This video shows how a robot team can work together to map and navigate toward a goal in an unknown terrain that may change over time. Using an onboard monocular camera, a flying robot first scouts the area, creating both a map of visual features for simultaneous localization and a dense elevation map of the environment. A legged ground robot then localizes itself against the global map, and uses the elevation map to plan a traversable path to a goal. Inspired by the 2011 Fukushima accident, euRathlon is a civilian outdoor robotics competition focused on realistic cooperative disaster response scenarios. 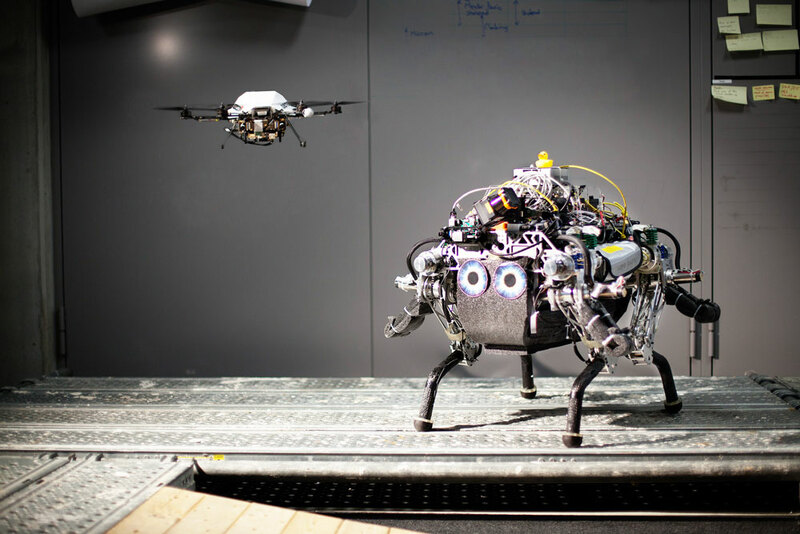 In the first day of the trials, aerial, ground and marine robots had to deal with the very real conditions of a demanding coastal environment. Watch the Day One recap video. FSR, the biannual single track meeting on field and service robotics, is on now in Toronto. With 42 papers on a range of applications and keynotes by Chris Urmson (Google[x]), Paul Newman (Oxford), Sanjiv Singh (CMU), and Ryan Gariepy (Clearpath Robotics), lots of ground will be covered. Robohub’s Hallie Siegel is on site at the event – check out the live tweets below. Detection and removal of antipersonnel landmines is, at present, a serious problem of political, economical, environmental and humanitarian dimensions in many countries across the world. It is estimated that there are 110 million landmines in the ground right now; one for every 52 inhabitants on the planet.